This is supposed to have cleaned out the market, giving it a firmer basis and simplified the projection of maritime wind farms. The image of excess of supply has suddenly converted itself into solid orders and an encouraging stabilisation of prices, which provoked renewed interest from investors. Gamesa is benefiting from this, as would be expected from the second largest player in what appears to be an oligopoly market. 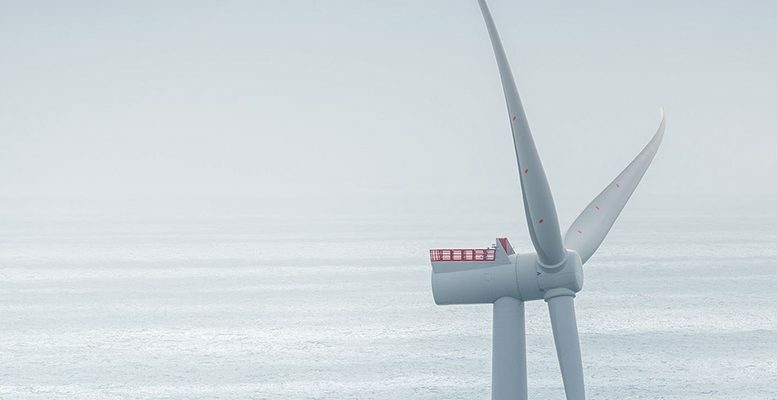 Although Vestas, together with MHL, have returned to maritime turbines, Gamesa has accumulated greater experience at sea. In addition its costs saving target of 2 bn€ for 2020 is attractive. We see a potential of +12% yoy and the most likely is potential for the revision of profits. A greater number of orders and deferred orders reflects the general advance in renewable energies driven by the government targets to stimulate them, although subsidies until now have been limited to wind power MW they are converging on the spot prices. Gamesa´s orders portfolio of 23.1 bn€, including 46% in services, suggests a revenue cover of 92% and, presumably, comfortable margins of around 23%, offering good visibility for 2019. In the future we see less pressure on prices and improvements in profit levels, as soon as the industry finds itself in a seller´s market. Gamesa´s management team seems more confident of meeting its cost savings objective and improving its generation of free cash flow.